I visit companies who want to do software development more effectively, assess them, make a plan with them an help them execute it. 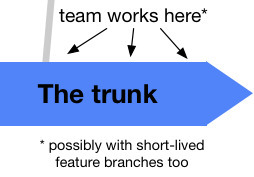 Particularly to Trunk-Based Development, and all the safe and methodical steps to get there. 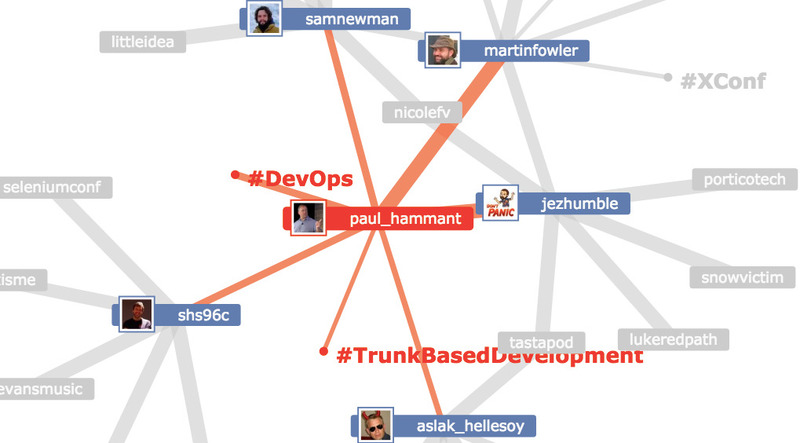 My consulting is detailed here: devops.paulhammant.com. 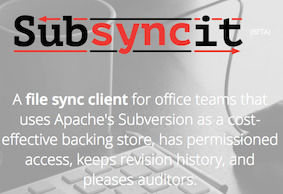 Subversion’s really good at holding lots of terabytes of history, and crazily large files (tens of gigabytes), and makes a great versioned backing store for the well understood “file sync” application. 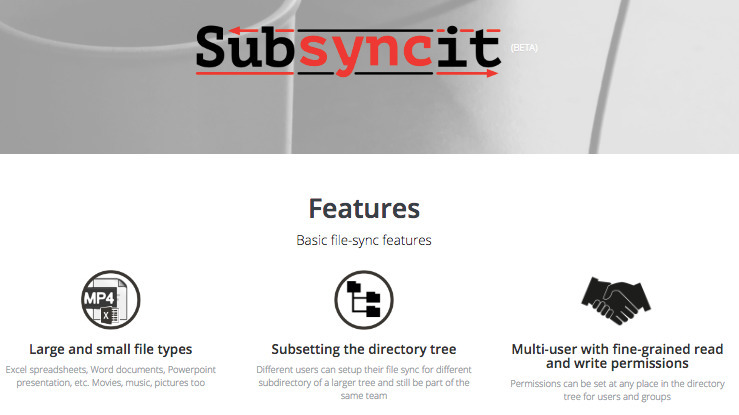 Companies might be attracted to this if they like to fully control their own documents, or have custom workflows. You’ve gotta love Merkle trees, heh? Back in 2004 while at ThoughtWorks I made the original Selenium 1 with Jason Huggins and open sourced it. It is now a defacto standard (at version 3), and a multi-million dollar industry. 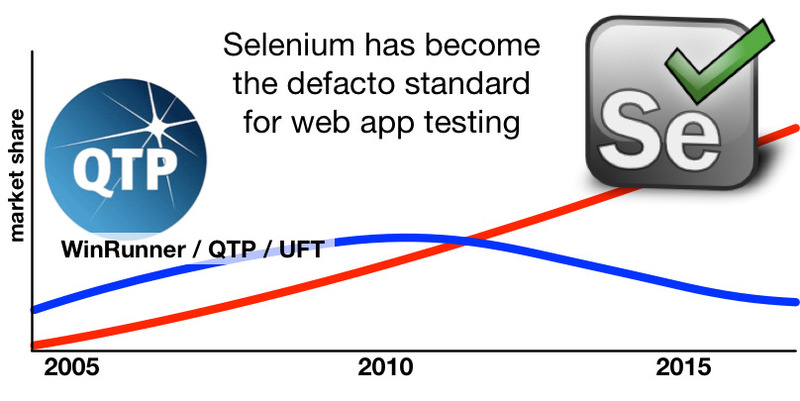 Selenium has its own portal. 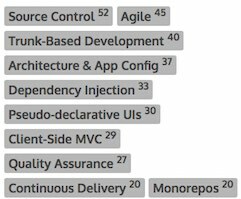 In 2014 I wrote ThoughtWorks’ “10-year old birthday congratulations for Selenium” [link]. Mostly as a consultant, but always as a leader, I have worked at many blue chip employers and clients over the years in a variety software related roles. LinkedIn has the details. I’ve blogged continually from 2002 onwards. Always on matters related to software development. I alternate between Build-time and run-time concerns. Most often, my style is pundit. I have quite often been early into technologies that would go on to move the industry, and in a few cases been one of the innovators. “Build Radiators as a Service” - a private and free build radiator for any development team. This is for teams with no radiator up on a wall, and plenty of real reasons why Infosec will not let them put one up. There are many much more sophisticated “Information Radiators” available, but teams can use this one to get to green first, AND STAY THERE, for no outlay (other than the Smart TV). Branch by Abstraction instead of Branch by Source Control! See the resource site I put together on it . Well, perhaps I did not invent it as such, but I was the first to document it in 2007. Industry luminary Martin Fowler wrote an article too and links back to mine. As does Jex Humble with &qt;Make Large Scale Changes Incrementally with Branch By Abstraction&qt;. The pic above is from a page I wrote for the TrunkBasedDevelopment.com website. Google do it, and most software development organizations should too. Learn more on the Trunk-Based Development portal that I put together with friends. Again, mostly on software technology topics (build-time and in production), I tweet. Not so much that you’d unfollow, hopefully just enough. I have 1,600 followers. Link. I have been active in Apache’s Avalon Framework project from 2000, but in 2003 pivoted with Aslak Hellesøy (more famous for Cucumber these days) towards another take on “Inversion of Control” to use constructors for dependencies, and made PicoContainer (website) for the Java community to use. It is still used today in the industry leading IDEs that JetBrains make.